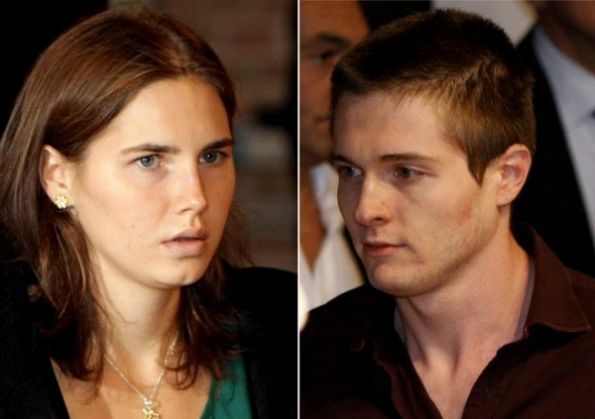 Amanda Knox and her former boyfriend Raffaele Sollecito said they would appeal their 28-year and 25-year sentences for the murder of British student Meredith Kercher in Perugia in 2007. The court reinstated the verdicts handed down in 2009 but subsequently overturned at a re-trial in 2011, when the pair were acquitted after four years in custody on the grounds that the DNA evidence produced at the first trial was flawed. 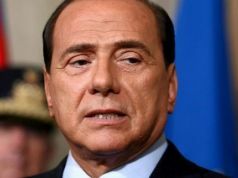 However the ruling, reached late on 30 January after 12 hours of deliberations at the Court of Cassation in Florence, added two years to the original sentence given to Knox, although it confirmed the 25 year sentence originally handed to Sollecito. In a statement released by Knox – from her Seattle home where she returned on being freed in 2011 – she said she was "frightened and saddened by this unjust verdict". 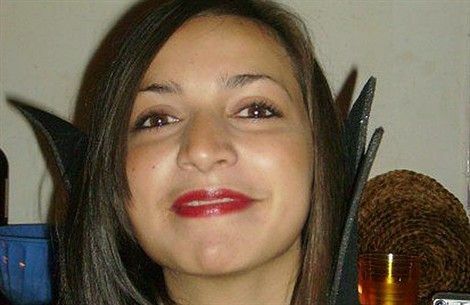 The lawyer for Sollecito, who attended the final hearing but learnt the outcome at home later that night, said his client was "annihilated" by the verdict. 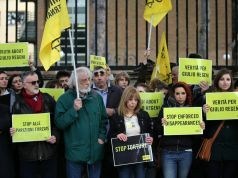 The presiding judge Alessandro Nencini ordered the confiscation of Sollecito's passport pending the expected appeal to the Italian supreme court. Italy may now seek the extradition of Knox, in line with a treaty in place between both countries. However, her legal team would likely challenge the extradition, and the US is traditionally reluctant about sending its citizens back to serve jail sentences abroad. The court has 90 days to publish the reasons behind its ruling. New anti-prostitution measures in Rome. 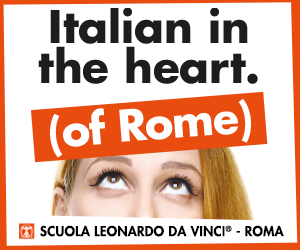 Free legal advice in Rome.